Get 100% job oriented digital marketing training in Chandigarh. Micro Wave Computer is the best digital marketing training institute in Chandigarh provides job oriented professional digital marketing courses in Chandigarh. In this program students will learn all the aspects of digital marketing. Micro Wave Computer providing live projects based courses to student. 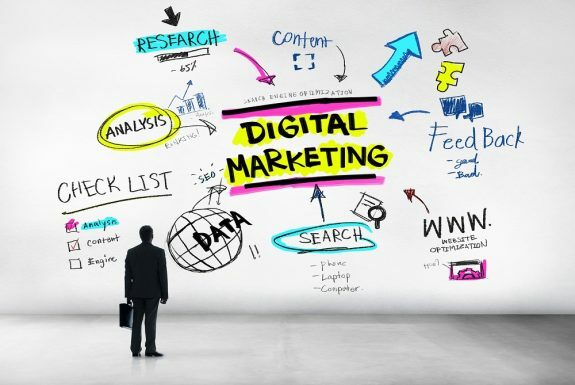 Our courses are the practical concepts based training connected to online marketing. Digital Marketing training course in Chandigarh will help you in winning big step in your future career. Who should attend Digital Marketing Course in Khanna ? Work as a freelancer providing SEO,SMO and PPC service. Start website or blog and you can earn through ad sense.